When your brand spankin’ new Aston Martin costs as much as a nice suburban house, however, you probably wouldn’t be too comfortable getting it sideways on an icy public road. 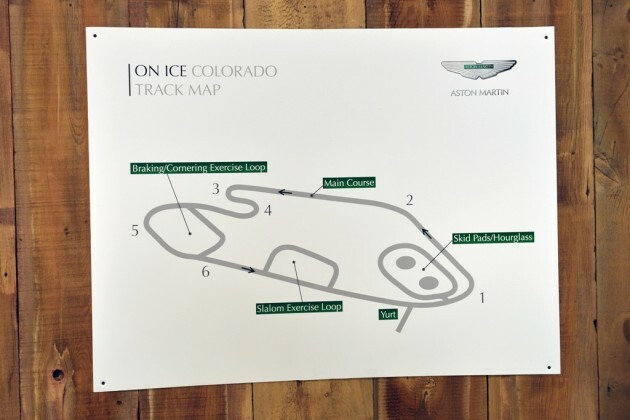 Aston Martin acknowledged this dilemma in the coolest way possible in early 2014 by giving drivers the chance to hoon around a specially prepared 10-acre ice surface in Crested Butte, Colorado, under expert supervision. The course allows drivers to practice braking and cornering in a safe, controlled environment around a loop, slalom, skid pad, and full circuit. Although it’s hard to imagine anything more fun than sliding a roaring, V12-powered British luxury car sideways around an ice track, these exercises have the added benefit of providing owners with priceless car control experience in an extreme environment and teaching them the limits of their extraordinarily powerful vehicles that should help them keep their Aston Martins shiny-side-up should they encounter similar conditions on the street. 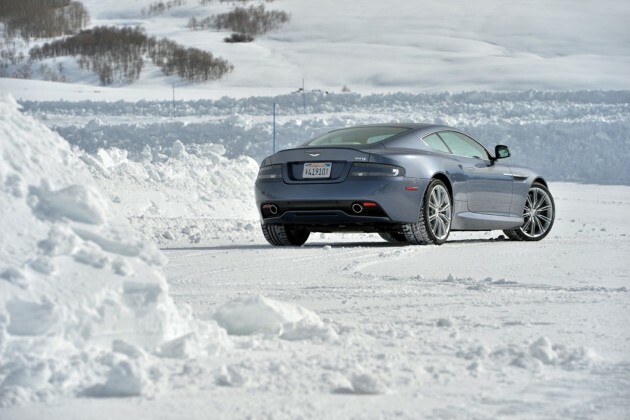 Last year’s Aston Martin On Ice Colorado Course. The three-day event was such a success last year that Aston Martin On Ice will return to Colorado in February 2015 in two separate sessions. If you’re interested in participating, contact concierge@astonmartindriving.com. For the rest of us who won’t be driving to Colorado any time soon, check out our winter weather driving tips and be sure to practice in a safe environment.